When it comes to my health and my families health, I don’t cut any corners. 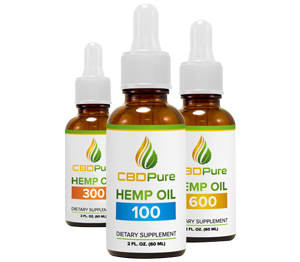 Over the past several years, CBD has changed my life in ways that are unimaginable. I have been battling constant pain, anxiety and restlessness for many years and now I’m able to relax and enjoy my time with the family. I created AmysCBDGuide.com to help others in their path for CBD products. My goal is to give you my personal experiences with CBD companies and their products. I have wasted thousands of dollars in CBD oils and don’t want you to do the same. 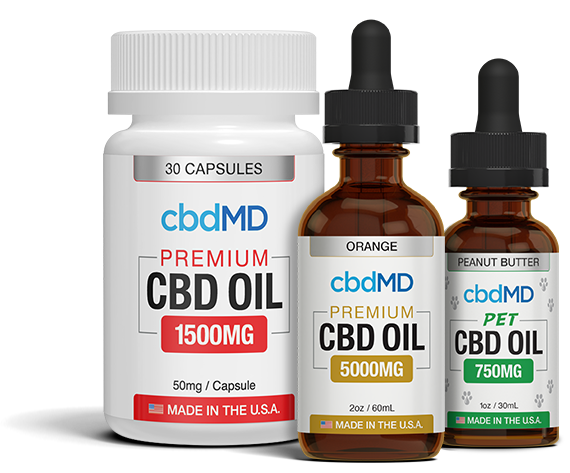 With the popularity of CBD constantly growing, there will always be new companies showing up trying to reap the money without concern for their products quality or the customer. I’ve been through this with several CBD companies and it only causes more unnecessary pain and stress. Here’s my list of the best CBD oils to buy for medicinal wellness. Who Has The Best CBD Oil? 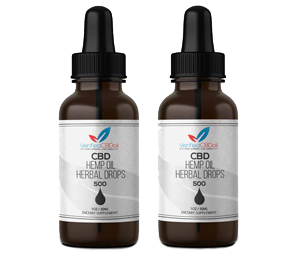 I’m amazed at how many new CBD companies are showing up online and in little shops. 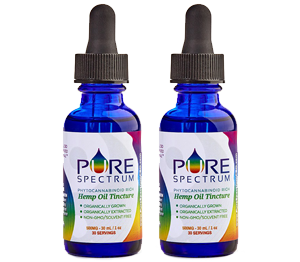 It seems like every time I go to order or search for a new place to buy CBD oil, I’m always finding new ones. Well, it can be. With many of these new companies popping up both online and in retail shops, it can be difficult to know their quality of CBD. In fact, when I’ve asked some store employees where their CBD comes from.. most have no idea! When you buy CBD products, it’s critical to know where it came from and how it was made. Yes, and here’s why.. 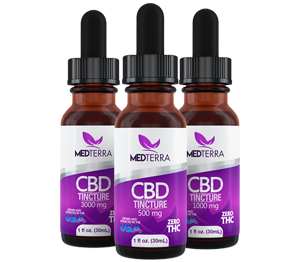 The quality of the CBD depends primarily on what part of the plant is being used and how it’s extracted. There are man ways to do this, most resulting in poor quality. CBD oil can be extracted in several ways. 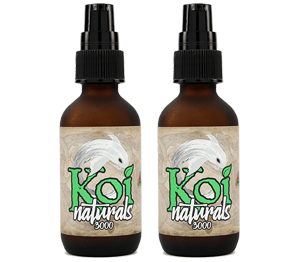 Some ways are very expensive but the result is in a very high quality product that has incredible medicinal benefits. Other ways of extracting CBD are much cheaper but involves the use of gases which can contaminate the product and results in very poor quality CBD with little to no medicinal benefits. When consuming a product in your body, it’s best to be safe. Some of these companies only care about one thing and that’s your money. 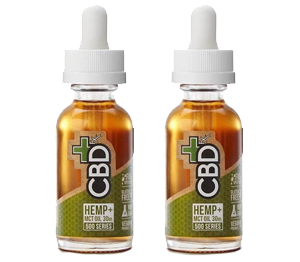 So before you go and buy your next CBD product, be sure to check my reviews and find out what’s really worth buying and what CBD oil works best.